¿Buscás un hosting optimizado para Subrion? 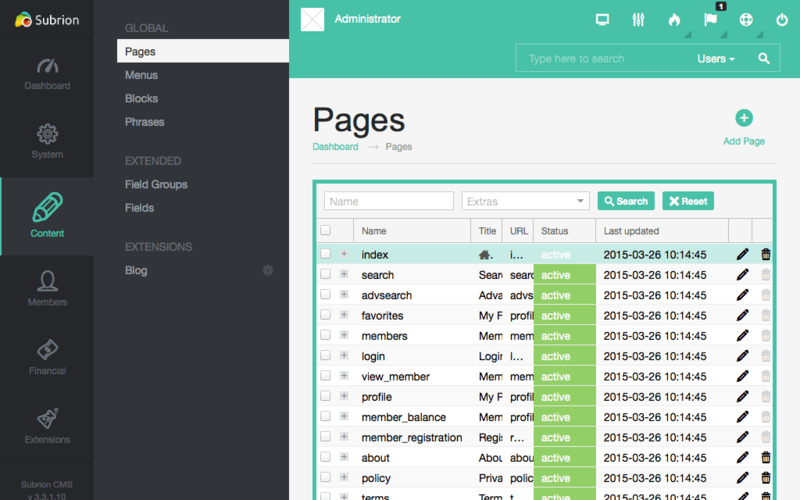 Free and open source: You don't need to pay a single penny to start using Subrion CMS. It's not encrypted in any way so you can customize it per your needs. Extremely easy to extend: Forget the hours of programming simple things. Use Subrion framework API to add extra stuff using hooks, plugins, and packages. Templates and plugins: No need to search. Plugins and templates are available straight from your admin dashboard with one click installation process. 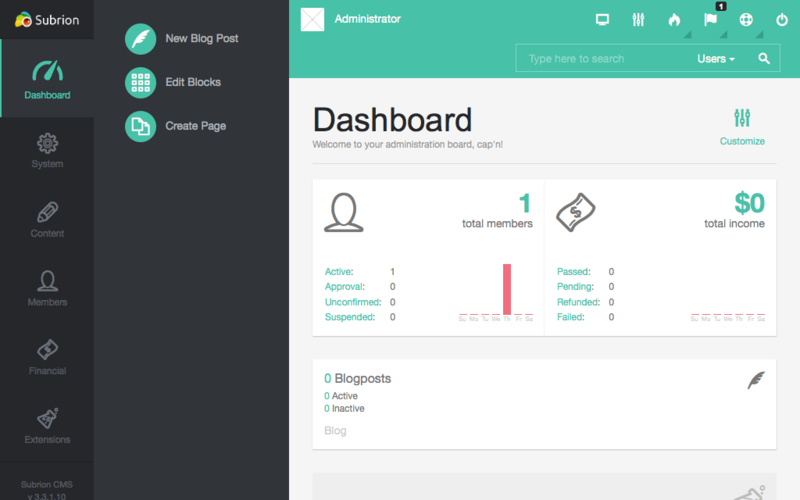 Powerful admin dashboard: It's done to focus on the content management process. Start it hassle-free within just a few minutes and take care of the content. It's easy! 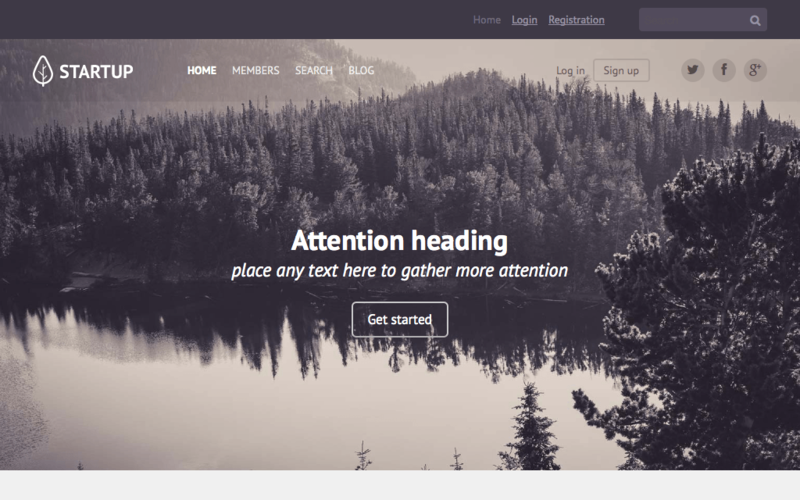 Blog in the box: Bring your online presence to a whole new level with the extensive blog functionality that comes in the version by default. Multilingual CMS: Use ready translation or translate the system into your language. It provides all the functionality to become a multilingual solution.